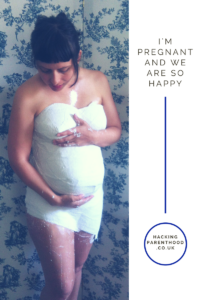 I’m pregnant and we are so happy, now what? That weird feeling when you realise you are actually pregnant. Every newly pregnant woman has that feeling whether it was planned or not. This was planned, just didn’t realise it would happen so soon after getting married. By soon, I do mean about a month after. The first comment was asking whether that was why we got married. Well, it was and it wasn’t. I wanted to be married before I got pregnant. We didn’t get pregnant till afterwards. Now the planning begins! What type of pregnancy am I going to have? What type of parenting will I want to try? Feeding? Nappies? Sleeping? OMG!! This is going to get confusing! It is very daunting. Suddenly you have to prepare for someone that is going to change you lives forever. Following my journey of finding alternative ways, bringing up my little one will be the same. Mainstream ways are not me. If it’s natural and gentle then I want to do it. Home birth or hospital birth? This one is an easy one for me, I know I would never want a hospital birth unless it was an emergency. 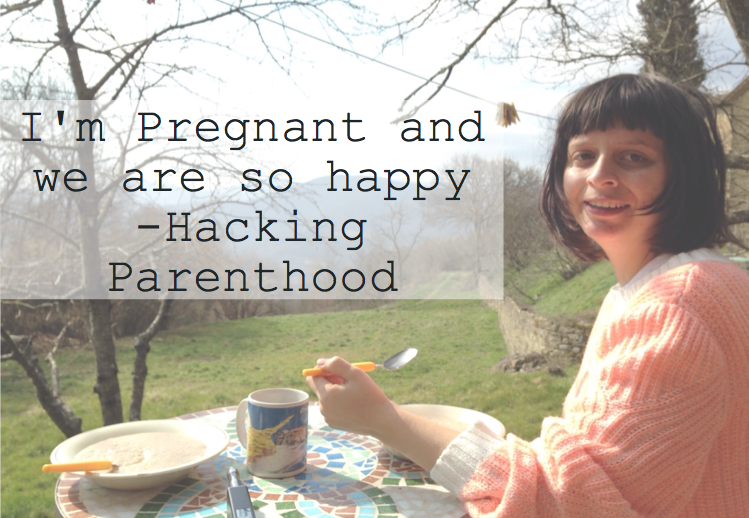 Having a home birth feels far safer for me, I just need to find a way to do it. Bottle feed or breastfeed? Another easy one for me. Breastfeed is natural and free, what more do I want. There is always that feeling that it might not work out, but if I do my research and find the help and support, then I know I can do this one. Disposable nappies or cloth bums? My aim is to be as environmentally friendly as possible. I don’t use tampons and pads anymore for various reasons, so why would I want to use disposable nappies. Right, time to get hold of a tumble dryer for the winter months. I’m pretty much the first one in my friend group to get pregnant, so going to have to find other pregnant ladies, preferably vegan, but that can be very scarce. So, I’m going to have to join some groups for pregnant ladies and start making some new friend because I know having a baby is going to need some mental and physical support. 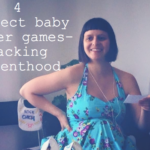 What are you doing to prepare for baby?